Metalux® is a unique undersuit material. Northern Diver designed Metalux® to be one of the most lightweight, high-performance and high spec, insulating materials available. 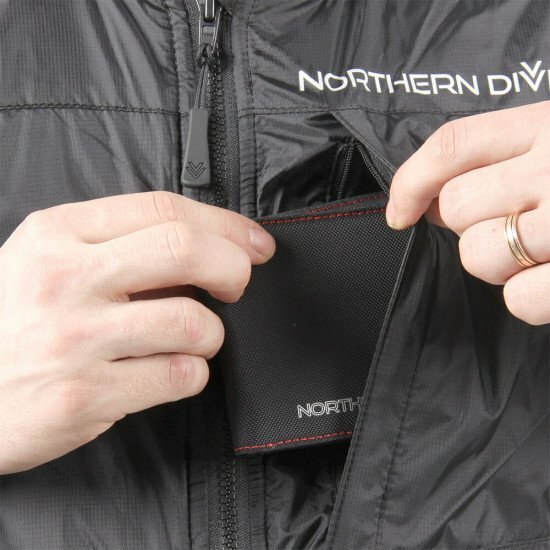 We've designed our Metalux® range to be suitable for use in conjunction with all our neoprene and membrane drysuits. Why does Metalux® have such an enviable reputation? We're proud to say it's one of the most effective insulative materials available. We've developed these undersuits to insulate and reflect a diver's own body heat back to them. This thermal radiation is combined with reducing air movement through our design to further help the dive retain warmth. Our Metalux® range retains these impressive insulating qualities whether dry, wet or compressed. The quilted construction means that the undersuits' thermal performance and integrity is retained throughout the life of the garment. Metalux® undersuits are durable, hard wearing and machine washable. The flexible panels on the lower back, shoulders, cuffs and feet of each Metalux® undersuit provide exceptional freedom of movement, without sacrificing warmth. We fleece-line the inside of our Metalux® undersuits for comfort and further, added warmth. 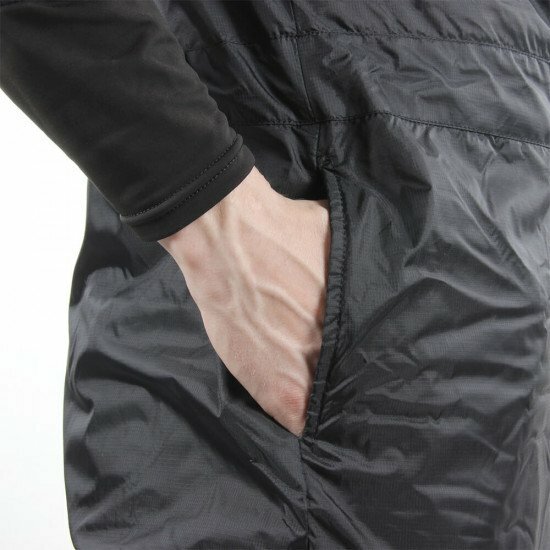 For your convenience, there's pockets on the thighs and a zipped left chest pocket. We've also developed them to be bacteria and fungus resistant. Not only are Metalux® undersuits machine washable, they'll withstand multiple washes. Our Arctic Metalux® undersuits (200g & 300g) conform to requirements outlined in Annex II of the PPE Directive 89/686/EEC. You’ll also get a convenient storage bag. 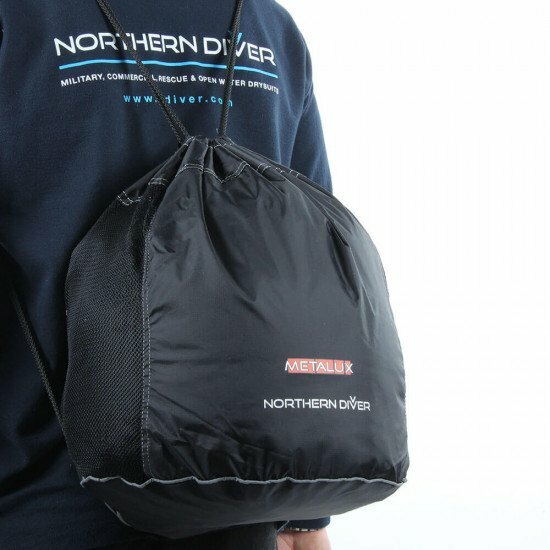 We supply your undersuit in a black, mesh-panelled, drawstring carry bag (complete with Northern Diver and Metalux® logos). 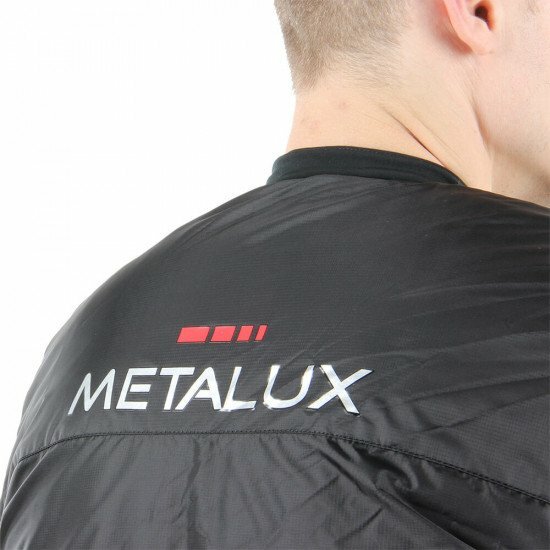 What undersuits are in the Metalux® range? The 100gsm Metalux® has a tog rating of 4.2. The 300gsm Metalux® has a tog rating of 4.4. What is each Metalux® undersuit designed for? We class our Metalux® 100g as a temperate undersuit. It's most commonly used for UK Summer diving conditions. 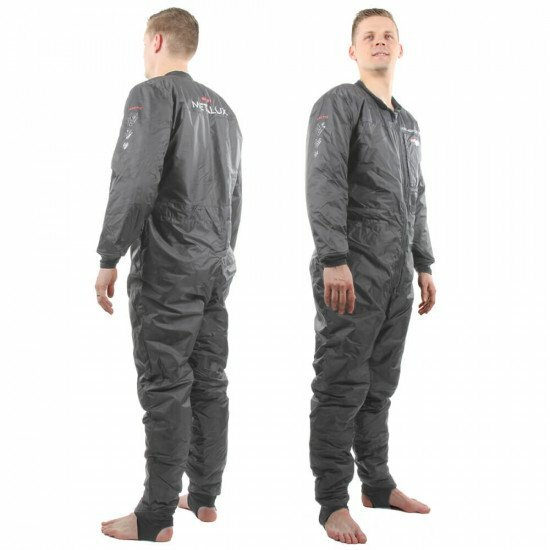 We'd only suggest wearing it in colder conditions when worn with a drysuit with thermal properties. If you feel the cold more or need an undersuit that provides extra thermal protection, we'd suggest you take a look at the Metalux® Arctic 200g and Arctic 300g. The 200g Metalux® variant is, like the 300g, designed for cold to very cold conditions. It's the intermediate weight and tog in our Metalux® range, sitting between the Arctic 300g and the Temperate 100g. Choosing this undersuit rather than the lighter or heavier models is a personal preference. However, we would advise that it depends on your personal thermal requirements, whether your drysuit offers insulation and if you choose to wear your Metalux® undersuit with other thermal protection. Our thickest undersuit in the Metalux® family is the Arctic 300g. 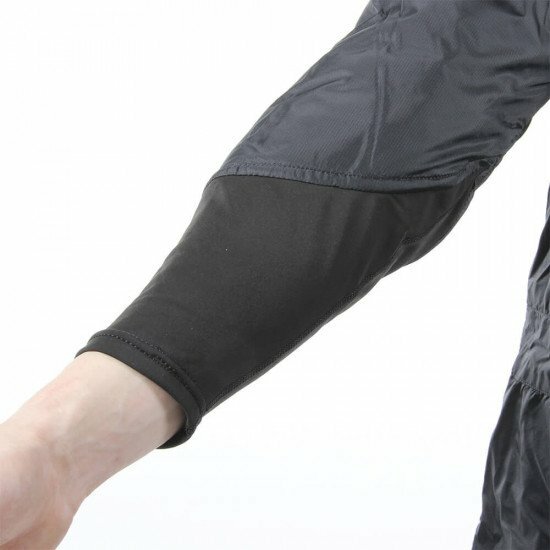 It's designed for and suited to more extreme diving conditions, although we also recommend it for use with drysuits that don't have thermal properties; like Membrane and Tri-laminate drysuits. How do I wash my Metalux Undersuit? Our Metalux Arctic and Temperate undersuits (as with our Thermicore and Thermalux undersuit) have been specifically designed to be machine washable. We advise you select a cool wash (no higher than a 40° wash) and don't add any fabric conditioner - or other additives - just use standard washing detergent. The only other guide is that the undersuit must be allowed to dry naturally not tumble or machine dried. Once fully dry, the undersuit can be hung on a garment hanger or simply stored in a dry environment, away from direct sunlight or any other heat sources. Having used an earlier model of this undersuit to which was great as I was getting a new divemaster suit I thought I would treat myself to a new undersuit and found this to compliment the divemaster suit. I have never been cold whilst diving using this as one thing I dislike is being cold. 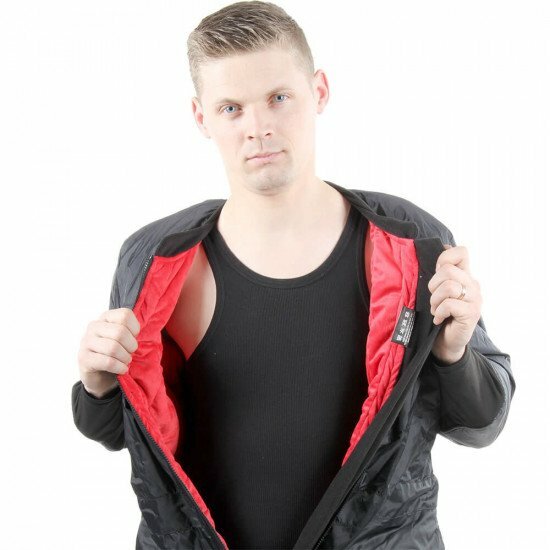 Great product, I stay nice and warm and very comfortable. My husband bought this undersuit from Craig at Northern Diver at the Dive show in London along with my dry suit and I can say that this suit has not yet let me down once and has always kept me warm and toasty even down at 3 degrees. Easy to clean and very quick to dry. My last dive I peeled off my membrane suit and found the outer skin of my Metalux Arctic soaked, though I had been perfectly warm. At home I thought I'd have to wash off the salt but found the fleece lining to be dry. 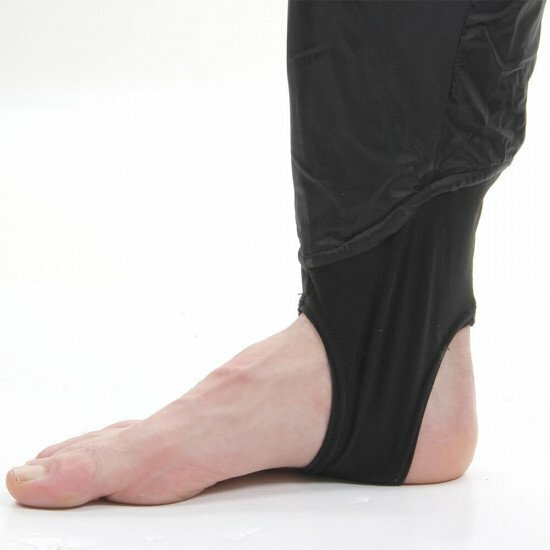 I guess the outer membrane is water resistant, whatever, it works very well and is the best undersuit I have ever had. I bought mine in 2012 and every winter I bring it out of hibernation. Despite a lot of use, it still looks almost new with no sign of wear. Even at 4 degrees, I never feel the cold when using the undersuit in combination with my Divemaster drysuit. It performs superbly even if wet. There are two downsides, however: firstly, it traps a lot of air so I need to carry a lot of lead to compensate; and secondly, I look a total **** when wearing it! Despite that, if you need warmth I can't recommend anything better.